Weaves - Twills , Satins, Cords, etc. Other then cotton fabric were made from polywool blend/ 100% wool/ micro spun yarn - texturized yarn, poly cotton blended yarns or 100% cotton yarns in desired specifications - constructions, loom state or processed. 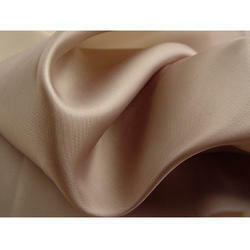 We are engaged in providing polyester garment fabric, polyester viscose fabric etc. 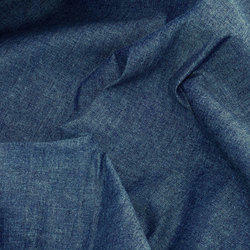 As an esteemed name in the industry, we are offering a distinguished collection of Denim Cotton Fabrics to our clients. In order to manufacture this range, we use premium quality raw material and 100% cotton and modern technology to meet the defined industry standards. Due to its sturdiness, toughness & exceptional strength, the offered range is extremely popular amongst all age groups.